CED Plumbing & Heating works with all plumbing installations and repairs, including sinks, faucet fixtures, bathtubs, showers, toilets, and dishwashers. 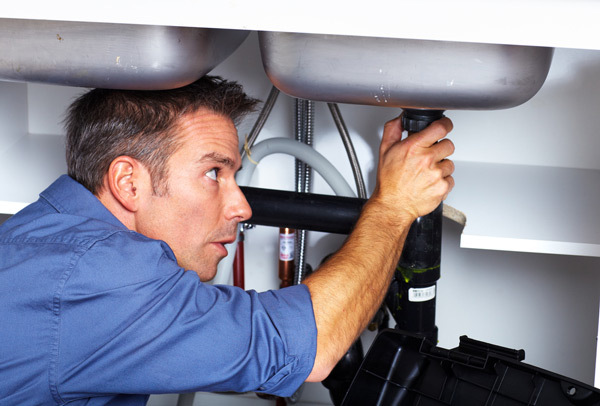 We also work with garbage disposals, water heaters, water main connections, water piping, drain piping, and sump pumps. From repairing a small leak to complete fixture replacement, no job is too big or too small. If your furnace isn’t working properly or you’re in need of annual maintenance, we provide heating repairs and services. We install energy efficient furnaces to replace outdated models and to complete home construction. Other heating services include gas hook ups and in-floor heating systems. We also install and repair fireplaces. Our products come with extended warranties--we'll service any furnace we have installed, under warranty or at any time in the future. Just give us a call. CED Plumbing & Heating in Saskatoon also does home renovations for bathrooms, kitchens, and fireplaces. Our specialties include hot water replacements, furnace replacements, and sheet metal ventilation systems.